Sitting at the forefront of the melodic dubstep and bass music movement, ILLENIUM has quickly become one of Denver's most talked about EDM producers and DJs. 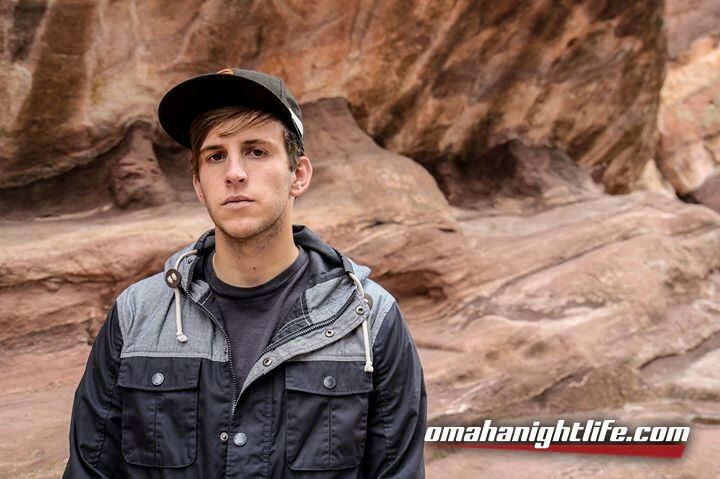 San Francisco native Nicholas Miller, better known as ILLENIUM, moved to Denver in 2013 and is now proud to call Colorado home. Incorporating influences from artists like Seven Lions, Zeds Dead, & Sound Remedy, ILLENIUM creates his own blend of melodic dubstep with his asteroid like bass and catchy melody lines. While some people say that dubstep is a dying breed, ILLENIUM reinvents the style with a much more epic melodic sounding approach. ILLENIUM began making electronic dance music in early 2008 and was immediately recognized for his production quality and content. ILLENIUM's latest EP titled, RISEN exemplifies just that. Miller teamed up with the internationally acclaimed Sirma for one of the songs on this EP, after hearing DropTalk's remix of Wanderer and together they created the melodically beautiful track, Drop Our Hearts. This song was the first single from RISEN, premiering on Tuesday December 10th. Drop Our Hearts immediately rose to the #1 position on the EDM Network's Dubstep.net. ILLENIUM got his start on the scene when he released his 2013 debut self-titled EP with LA based record label, Prep School Recordings. Adding his own blend of intricate melodies and powerful bass heavy rhythms into electronic dance music fuels his sound, and puts him at the forefront of the melodic dubstep and bass music scene that so many people consider the future of electronic dance music. ILLENIUM states that, "We are in the midst of a digital revolution and along with this revolution comes the freedom of music." ILLENIUM is a freedom of music pioneer and gives all of his music away for free to his fans.